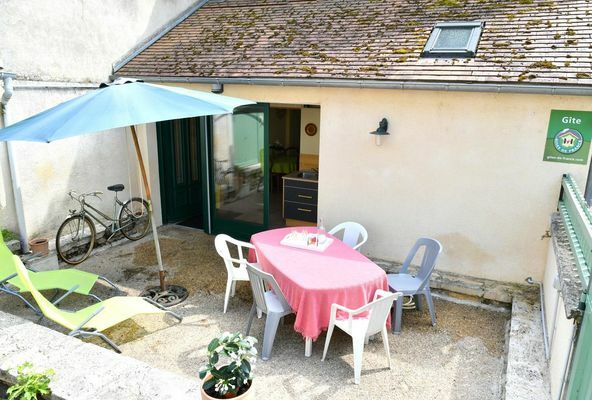 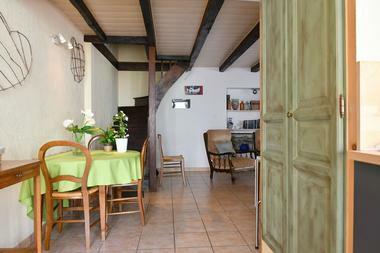 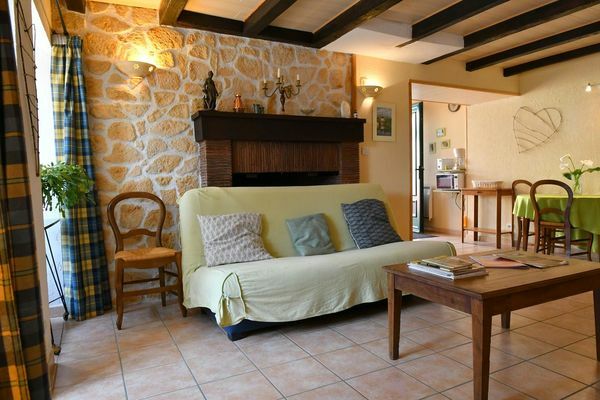 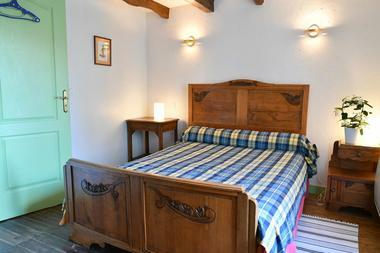 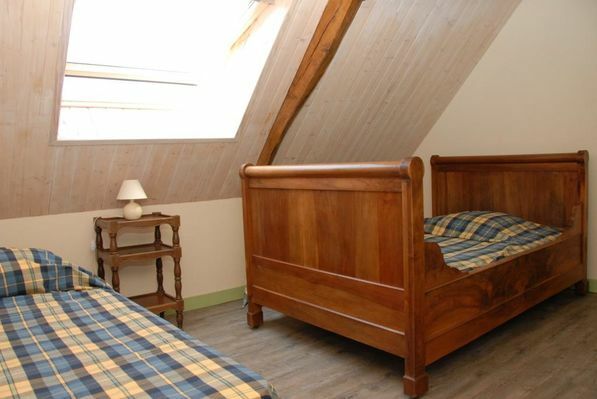 "Le Gîte des deux frères", a village house restored in the local style, has two bedrooms upstairs and can accommodate four people. 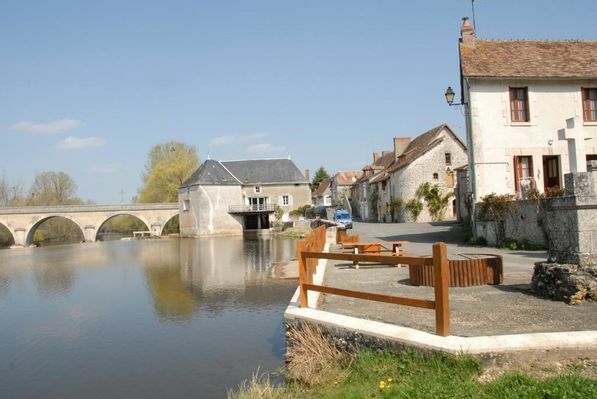 That little extra something: its proximity to Angles sur l'Anglin and the Brenne Regional Nature Reserve. 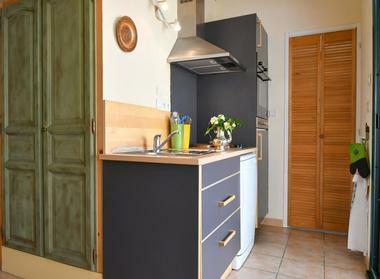 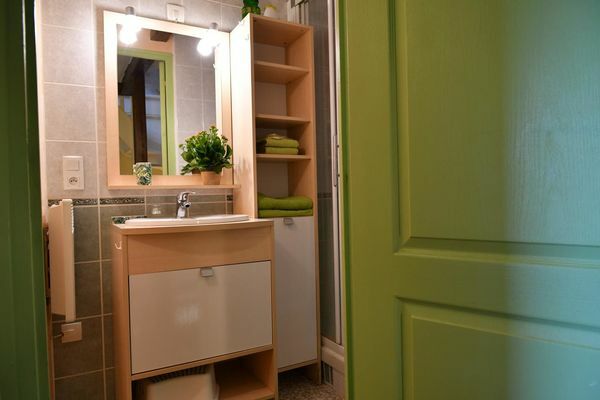 There is no review about Gîte Des 2 Frères, be the first to leave one !